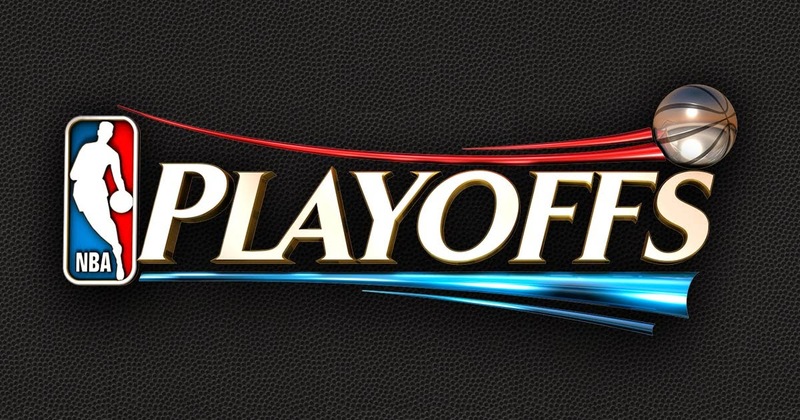 Since the NBA Playoffs last about three years, similar to the playoff format of Baseketball, I like to make a list of what is happening the day the playoffs start and then compare that to the day the playoffs end. If I’ve missed a category, please add it in the comments. We will revisit this list in June. or is it the other way around? I have no idea who anybody is anymore.